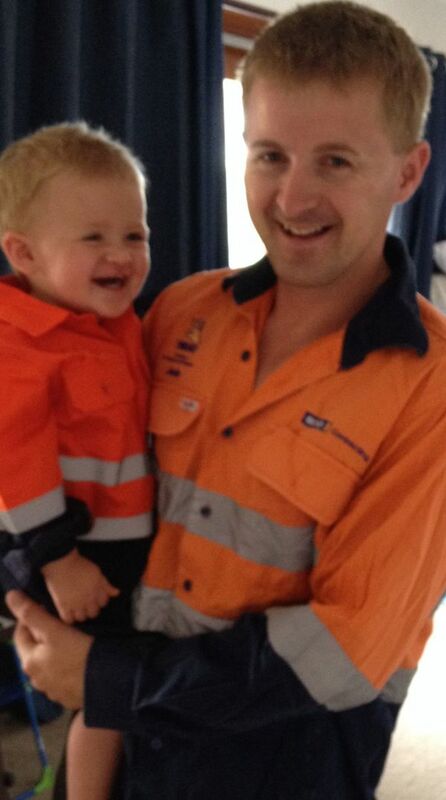 While my husband is working away he often says how he wishes he didn’t miss out on so many things, he misses out on activities we do, milestones etc – I’m sure it is not uncommon among our FIFO partners. I try to tell him that we can do it again when he comes home but it doesn’t really make up for it at the time. Its tough on them when they are away and they do miss out on a lot. It’s a double-edged bactrim us sword – they miss out on activities but we can’t just stop doing everything. So in the spirit of making sure he doesn’t miss out on everything, tonight I videoed our toddler screaming (10 wonderful seconds out of a whole afternoon) and because I am such a caring, wonderful, dedicated wife, I sent it to my husband so he doesn’t feel like he’s missing out. It made me feel a bit better.